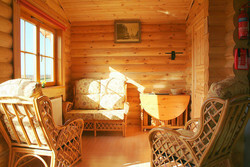 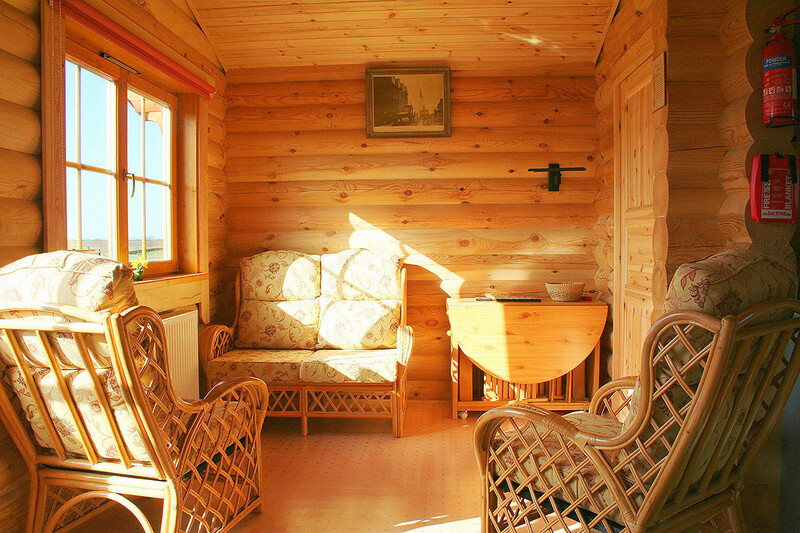 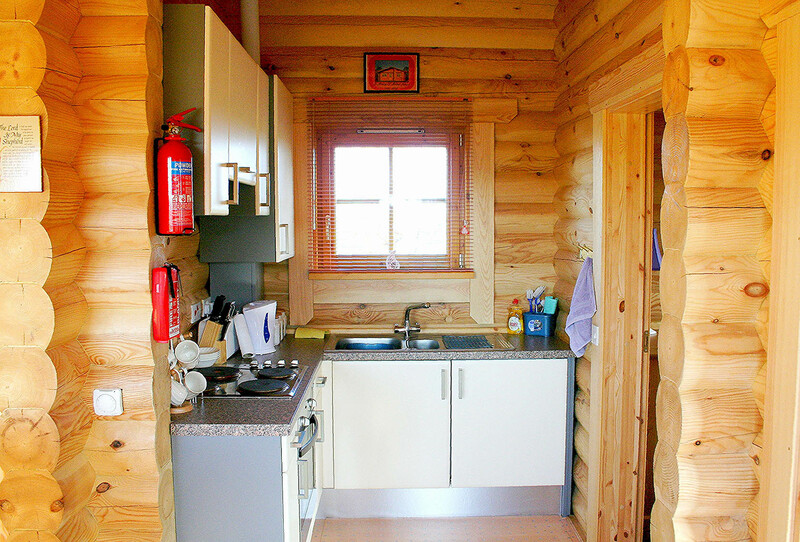 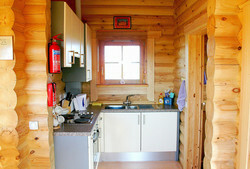 We have two self-catering log cabins on site, available for hire. 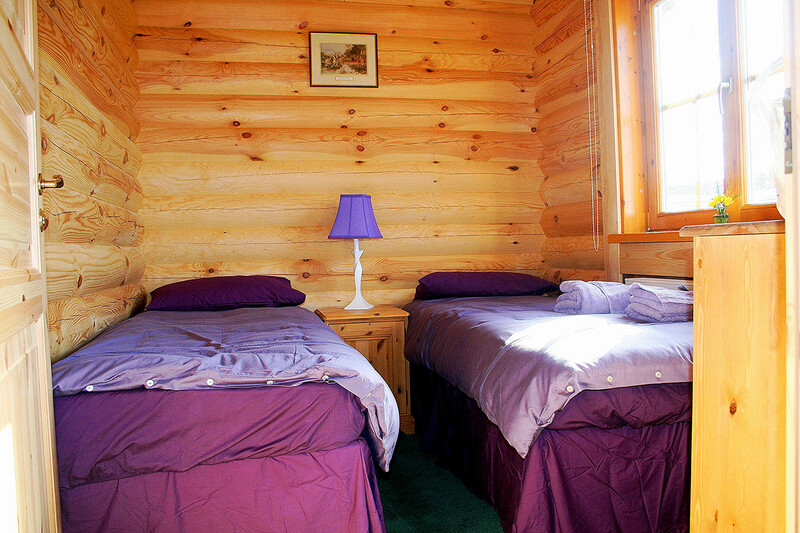 Our log cabins have two bedrooms, sleeping four people in total. 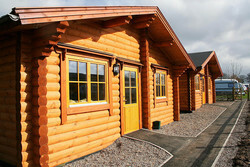 Download the brochure here! Contact us for more information!